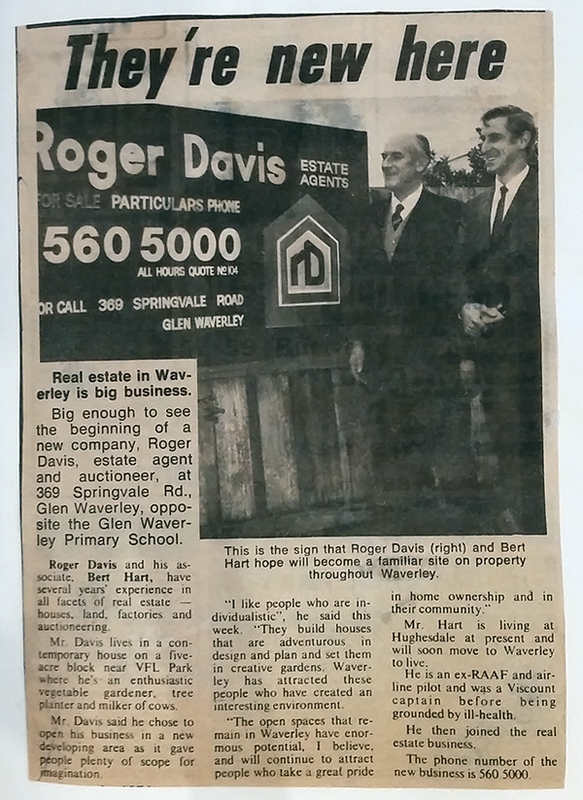 14th April 1971, Roger Davis Pty Ltd opens for business with Roger Davis selling Land, and Bert Hart selling houses. The first block of land sold at Lot 13 Kirstina Road, Glen Waverley for $5,500. 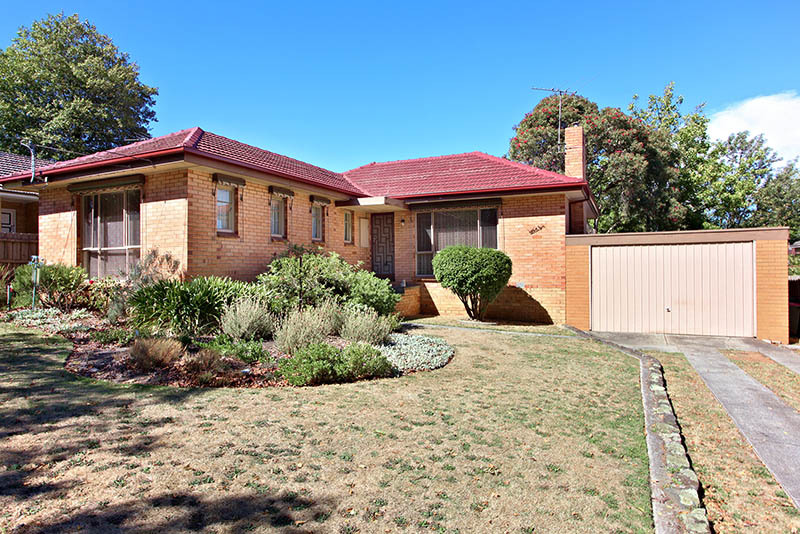 The first house sold at 21 Snowden Drive, Glen Waverley for $21,400. 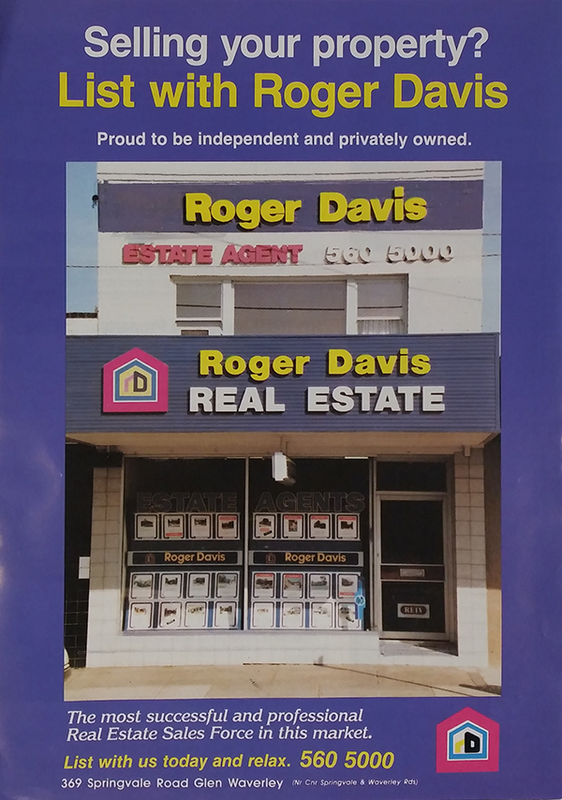 Roger’s father, Wearingford ‘Ford’ Davis, joins his son selling Real Estate in a working relationship that will last 15 years. 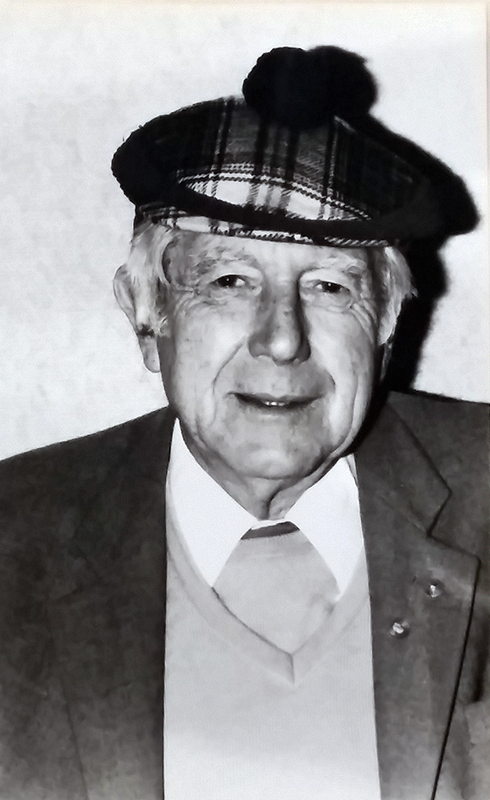 Roger Davis ‘The Action Agent of the East’, sold the last large land estate in the area in 1980. 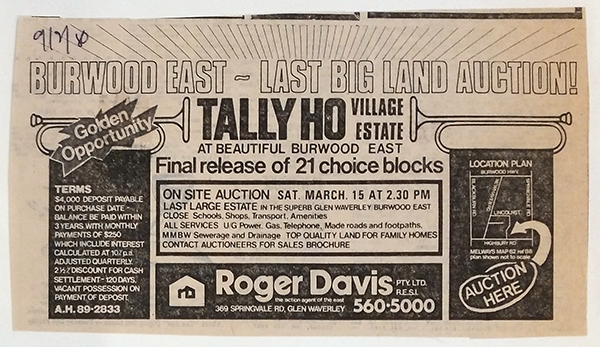 The Tally Ho Village Estate consisted of 21 blocks on Highbury Road and was auctioned on the 21st March 1980. 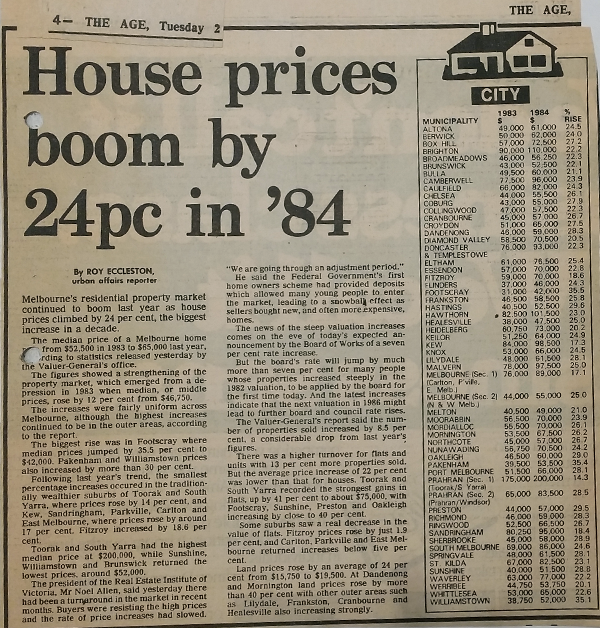 The Age reports the property market boom of 1984 with a 24% rise in median prices across Melbourne. 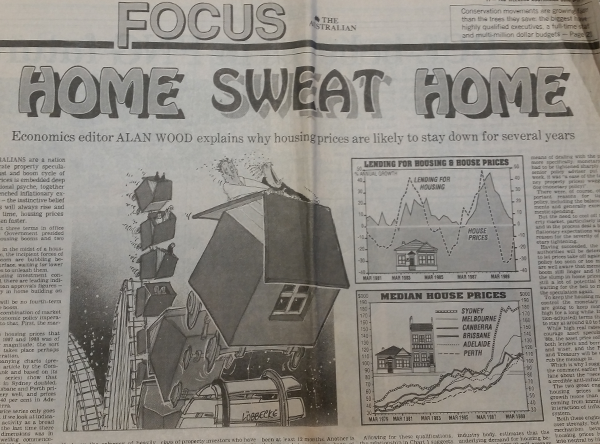 In Waverley, 1984 saw median prices rise from $63,000 to $65,000 in a year. 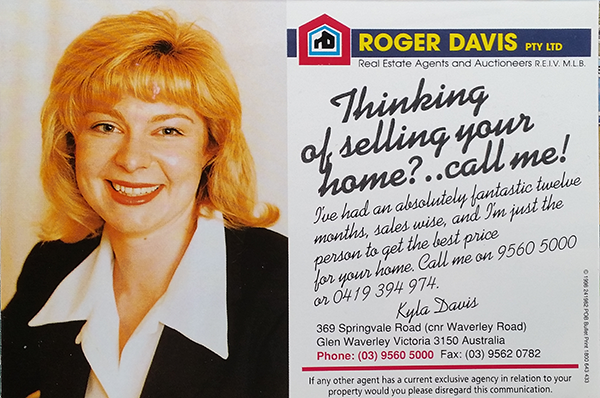 Kyla began her Real Estate career with her father in October 1987. With roots in Property Management, she gained her Real Estate License in 1994 and grew into a role in the Sales Department. 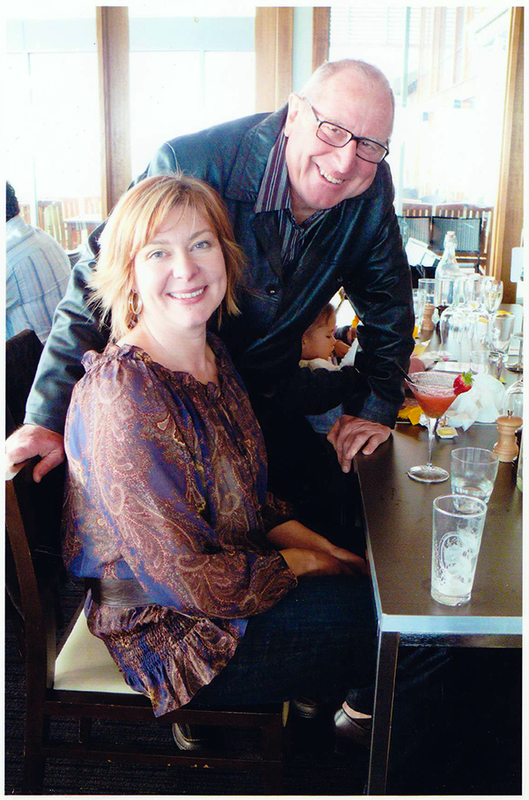 Her professional progress continued on as Branch Secretary for the REIV in 1995, followed by an appointment to President of the Waverley/Springvale branch of the REIV in 1996. 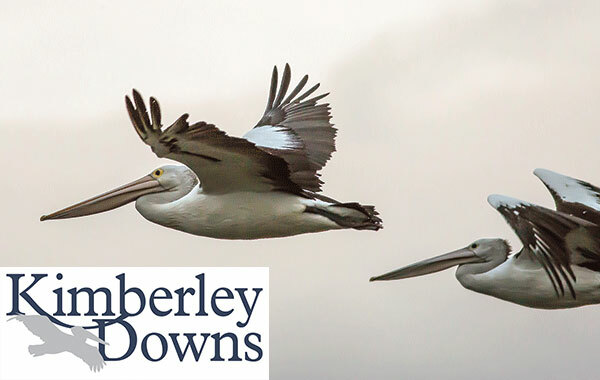 Zoning changes enable large residential subdivisions in Rowville to become available for sale. 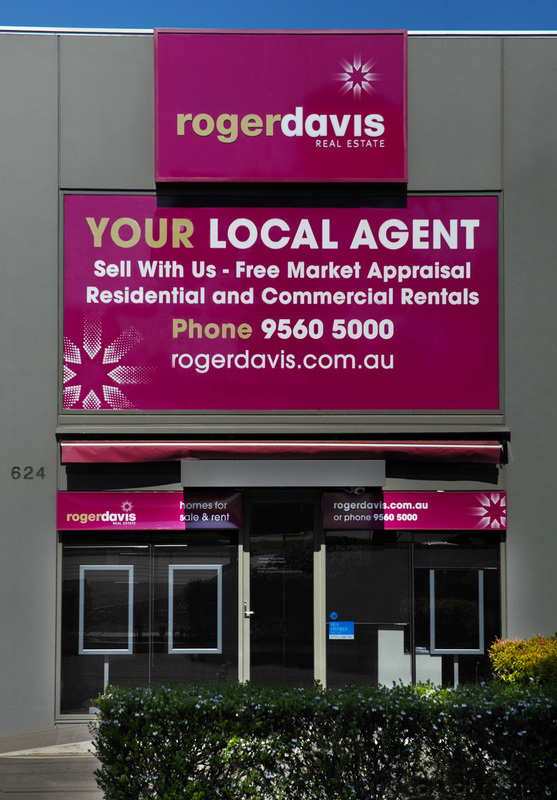 Roger Davis secured the listing to sell major subdivisional land estates including Rowville Heights, Sovereign HIll, Parkland View, Salerno Estate and Happy Valley. 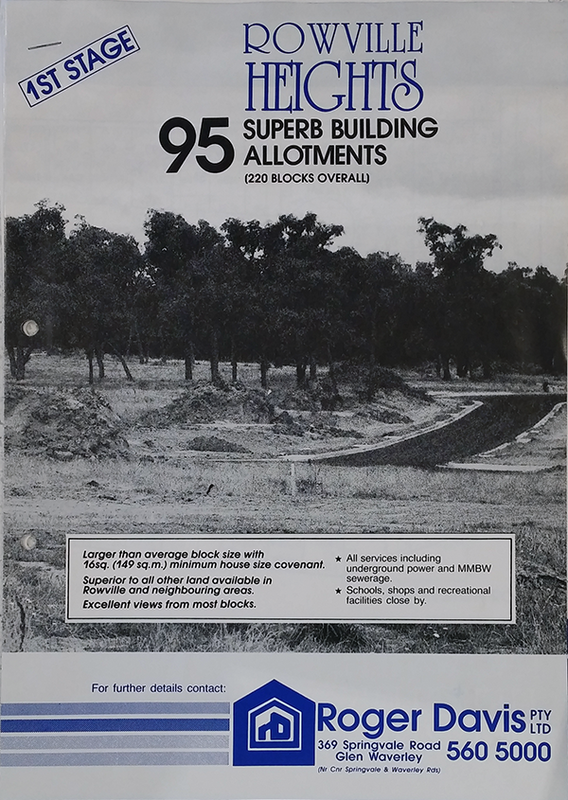 2003 saw the commencement of Stage 1 of a landmark development of 385 Lots, with the final release of 26 Lots in Stage 10, October 2015. We look with pride at our lakes and parklands, complemented by minimum 600 sqm Lot sizes, Design Guidelines and Streetscape policies. 2009 – Broadening Horizons. Hello Wheelers Hill! 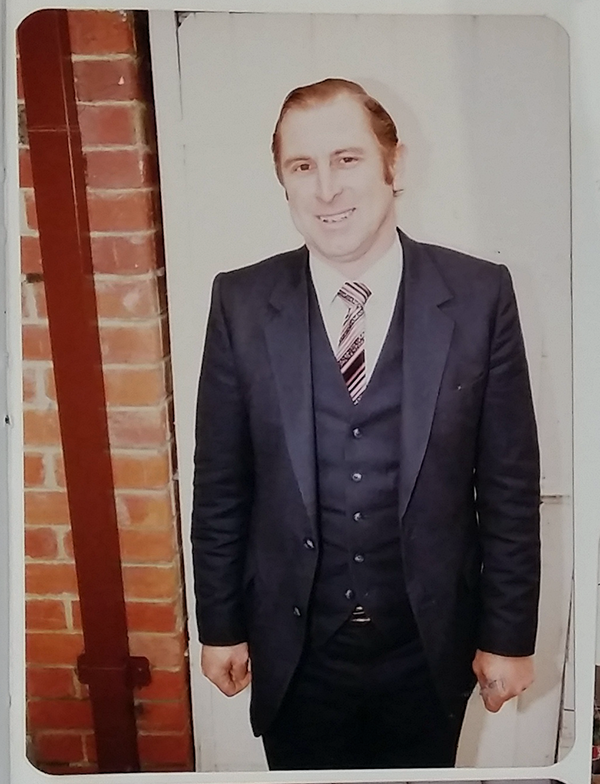 The Company had outgrown the 369 Springvale Road, Glen Waverley location, so when opportunity arose to move into brand new premises on Ferntree Gully Road in Wheelers Hill, it was taken by the horns. 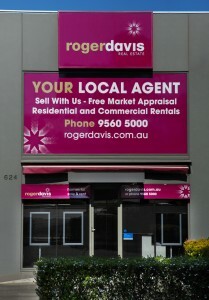 In 1971, the first sale by Roger Davis Pty Ltd was in Kirstina Road, Glen Waverley for $5,500. This year, we sell 3 houses in 3 months in this street - the average price being $870,000. A very different price to 1971! For the past few years, Kyla has taken on a more significant role in the running of the business. Roger has decided to take a step back and now Kyla has taken over as Officer in Effective Control, becoming Managing Director of the family business.